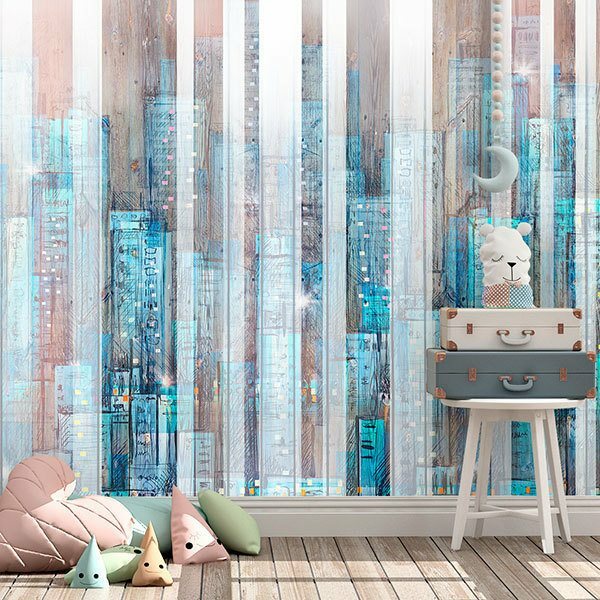 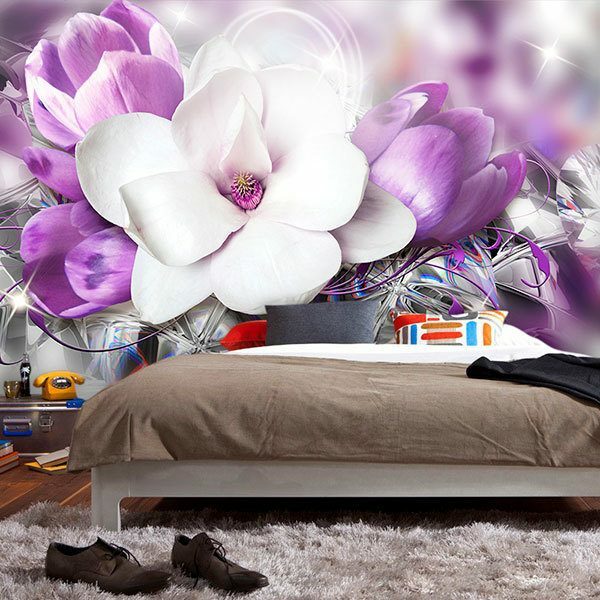 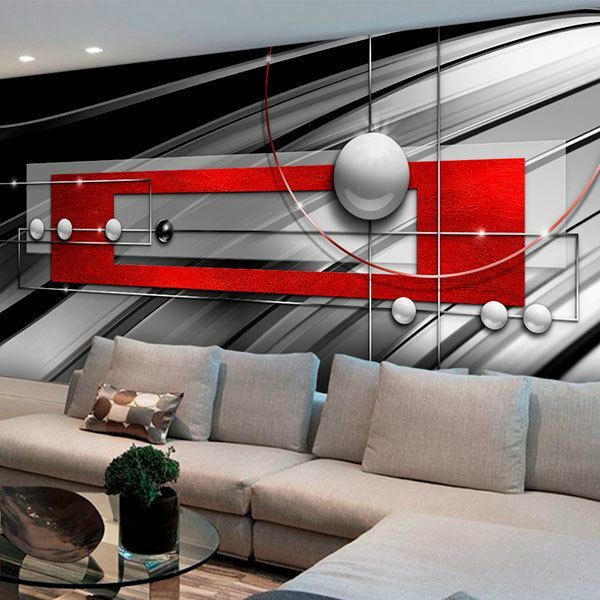 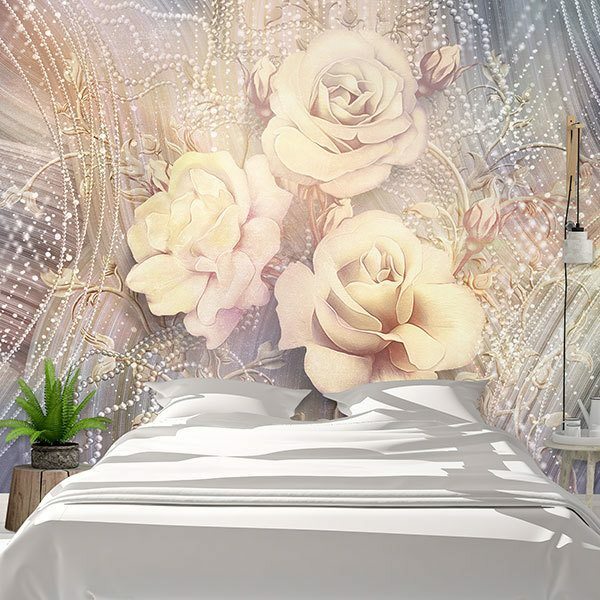 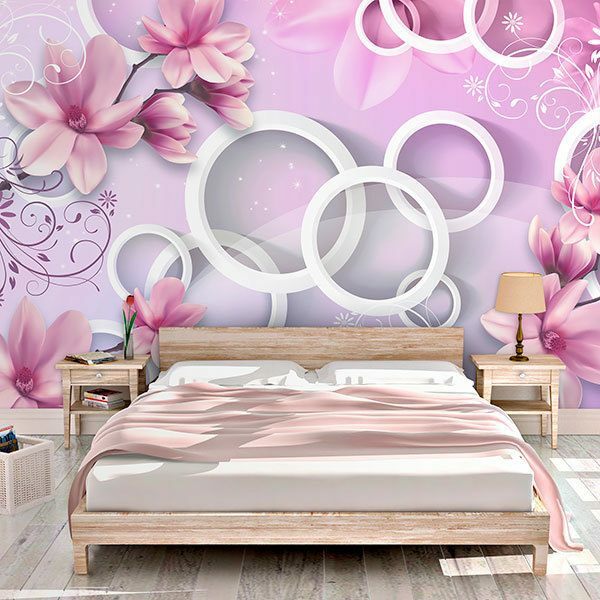 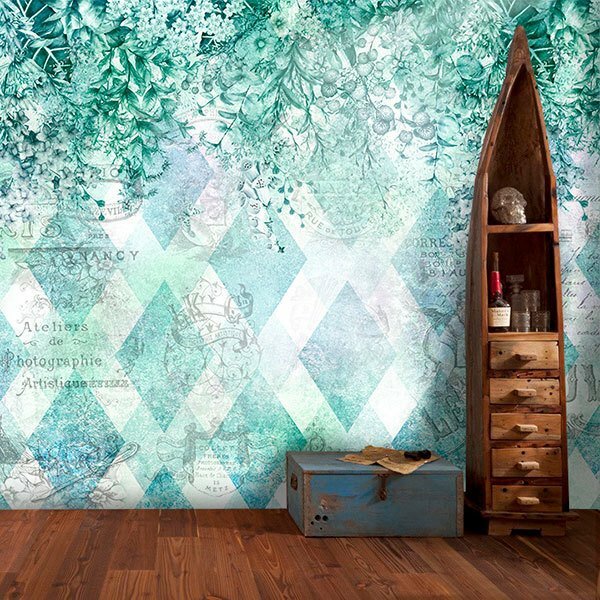 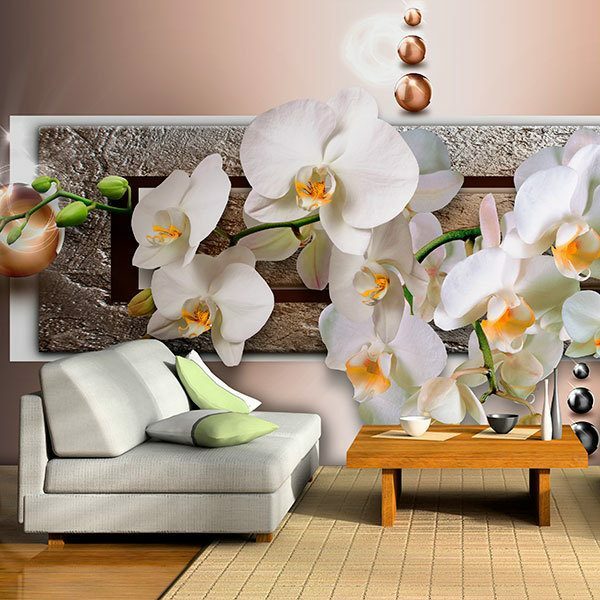 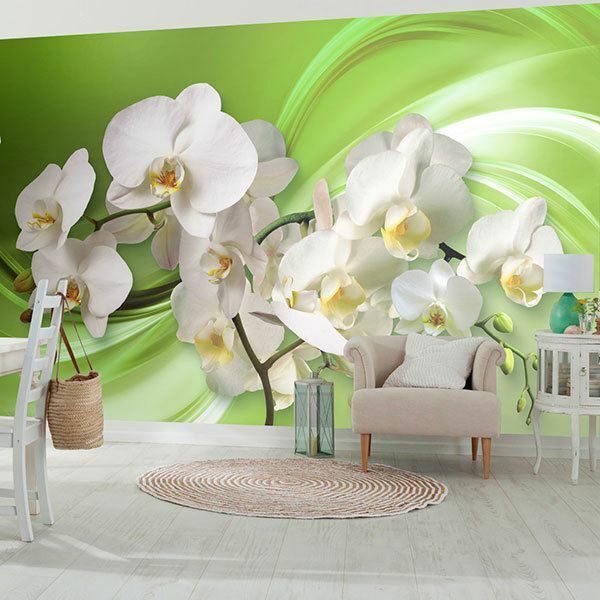 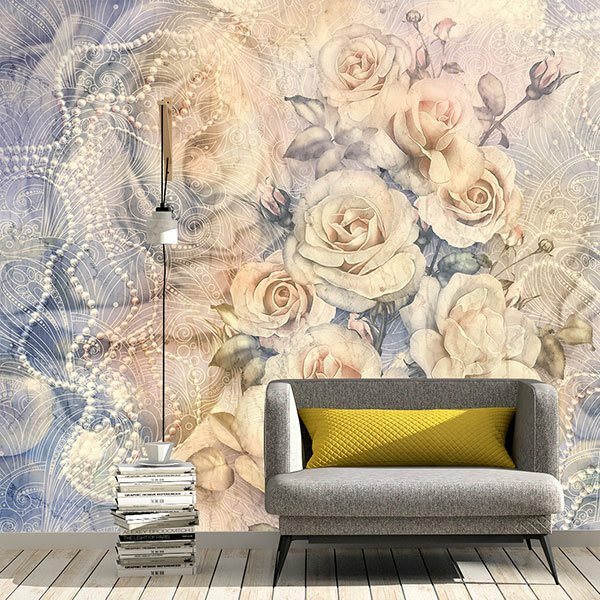 Wall Murals Abstract. 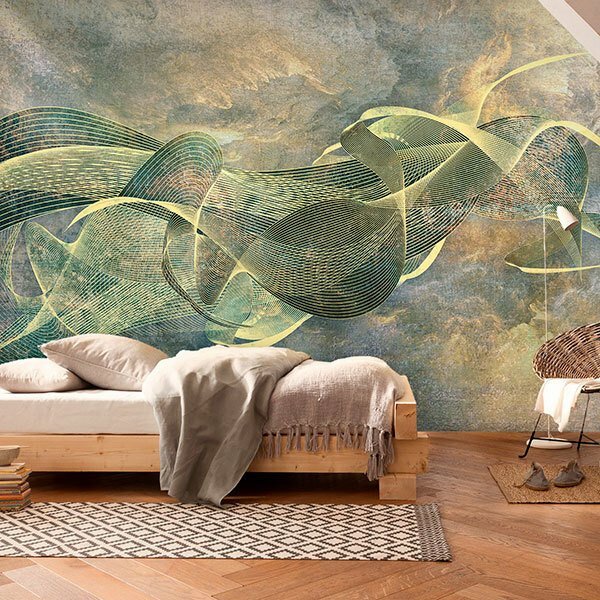 Meet the original and varied abstract designs of our collection, full of intense colors and soft shapes. 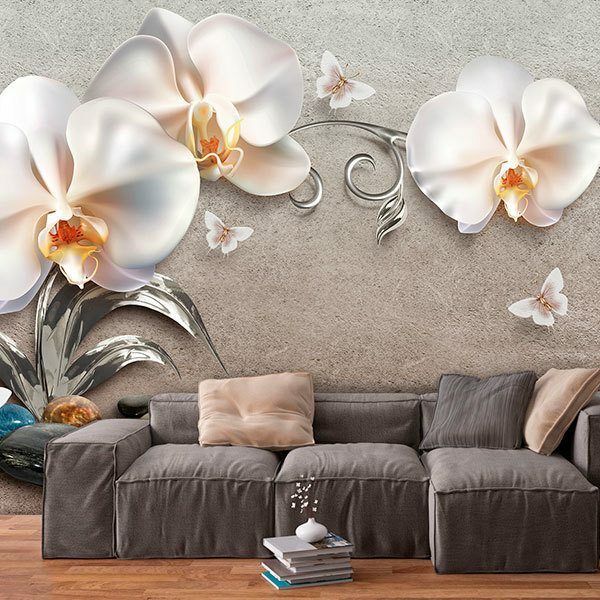 Ideal to give a personal and unique touch to our wall. 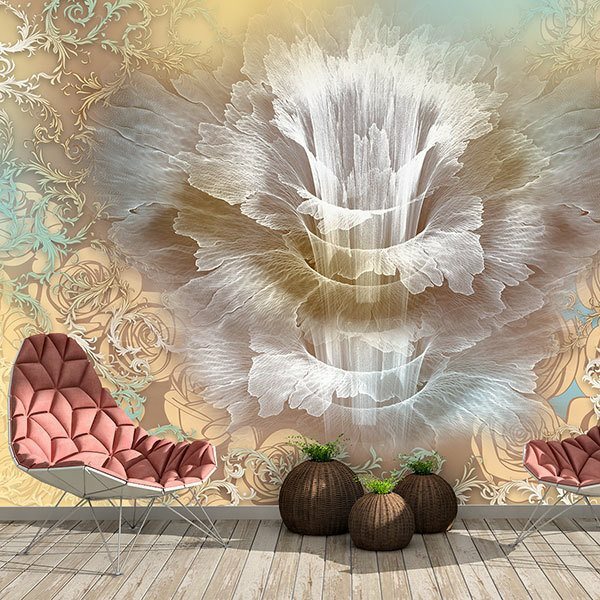 From designs of unreal forms, to floral elements and trees, painting, geometric forms or psychedelic art. 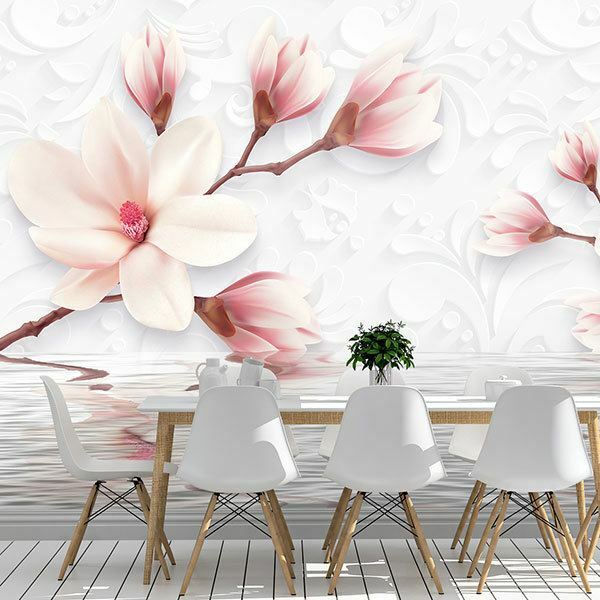 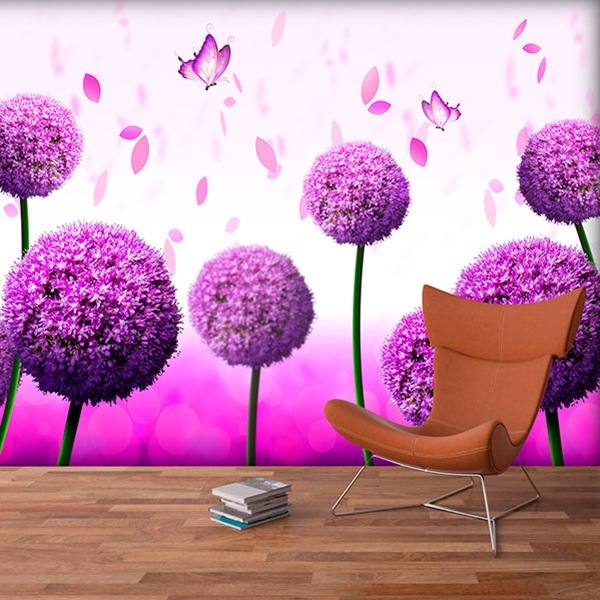 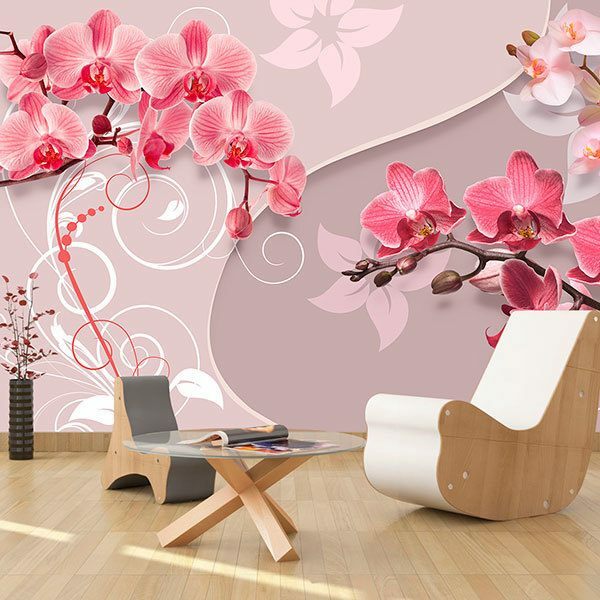 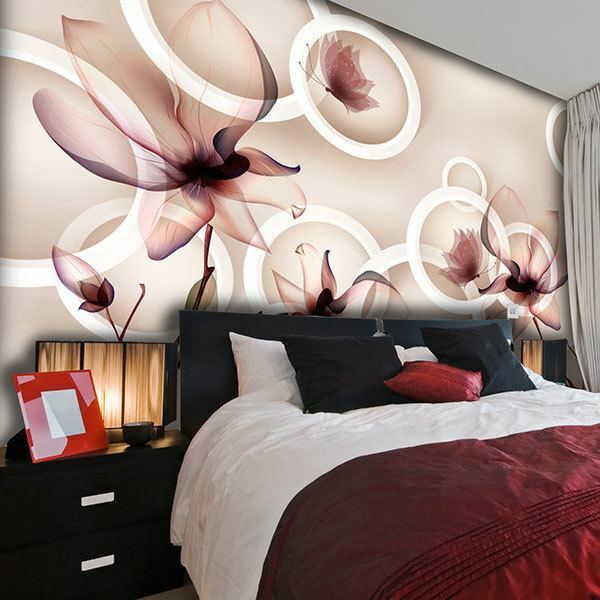 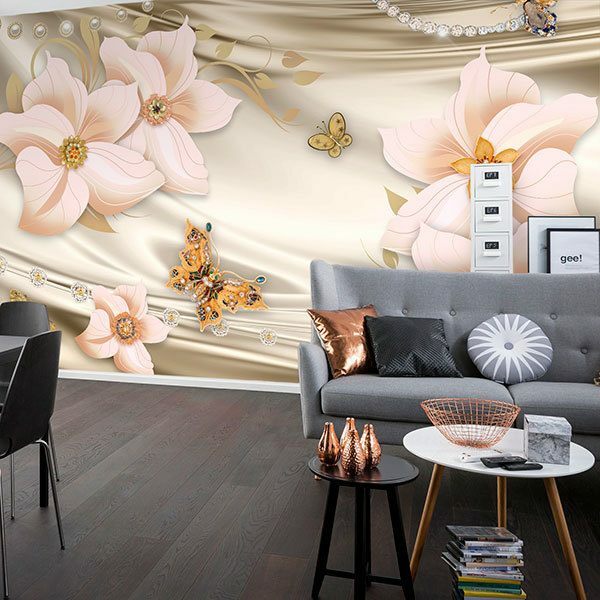 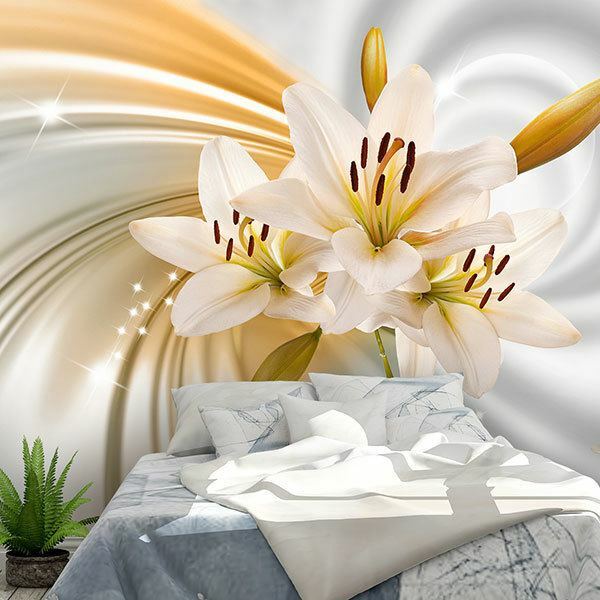 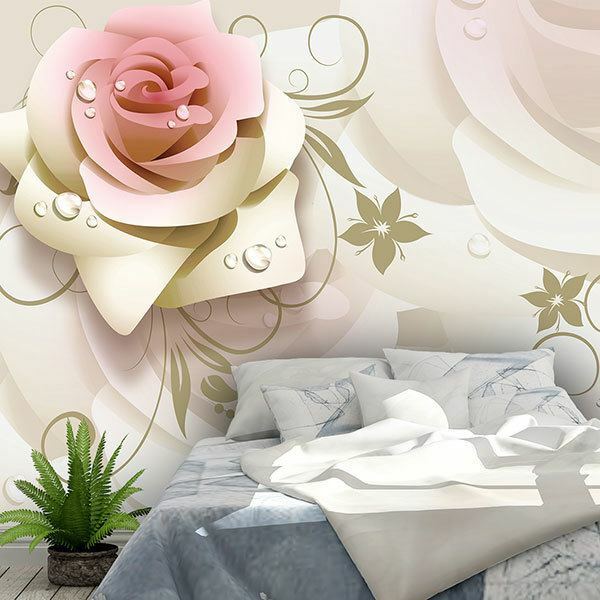 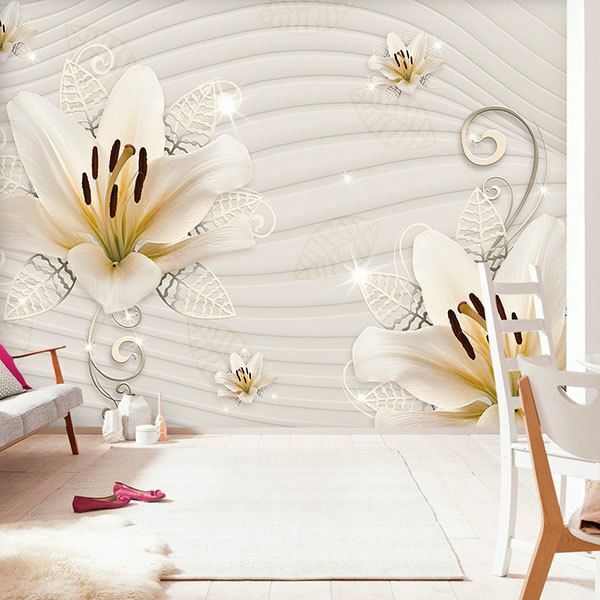 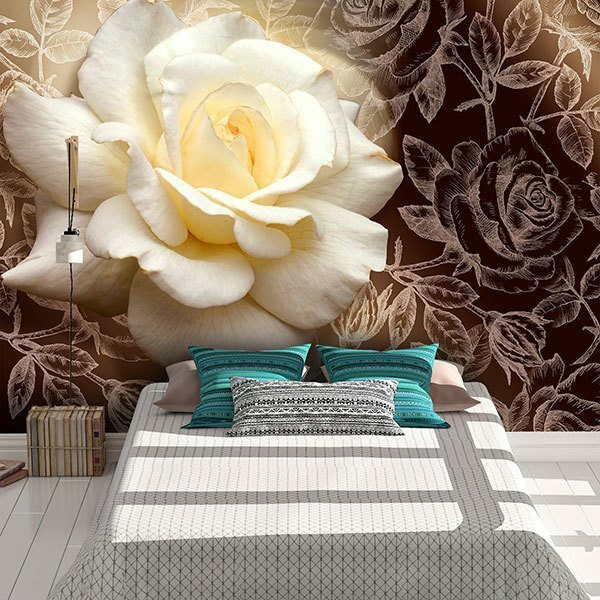 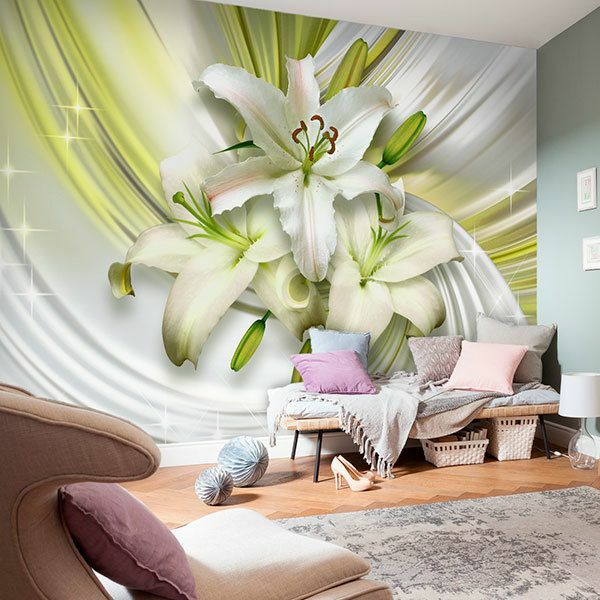 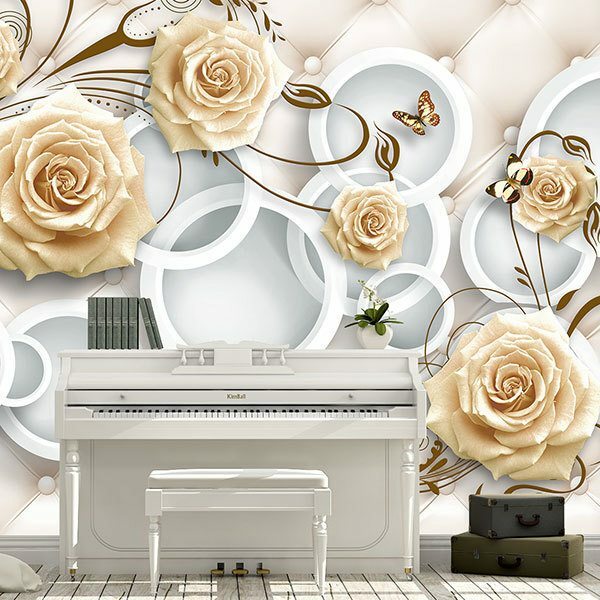 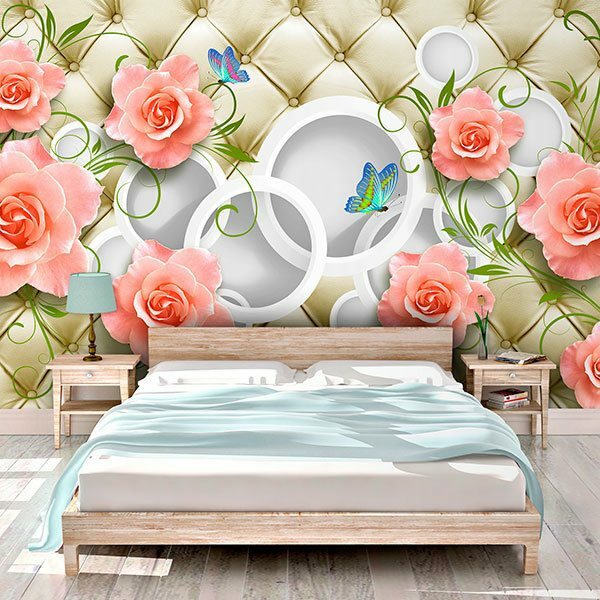 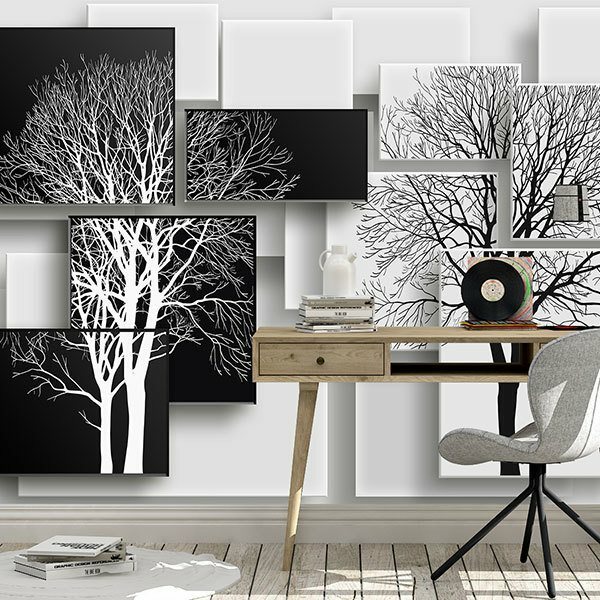 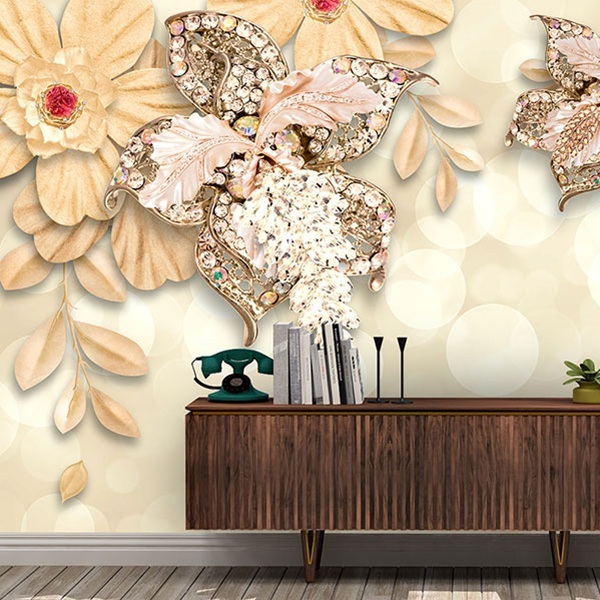 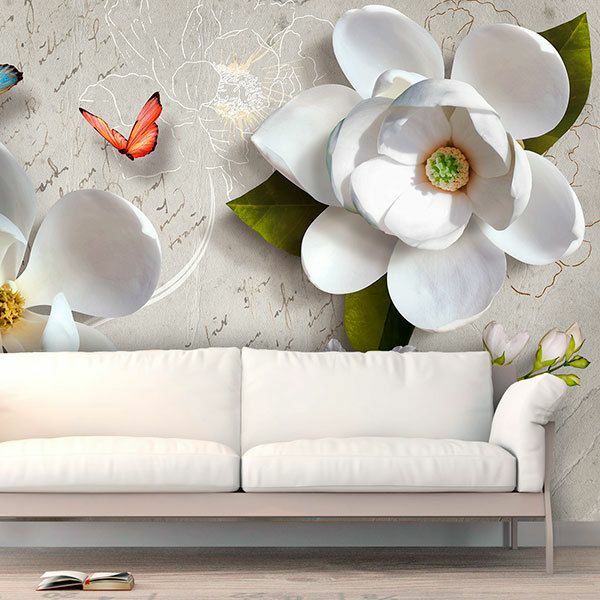 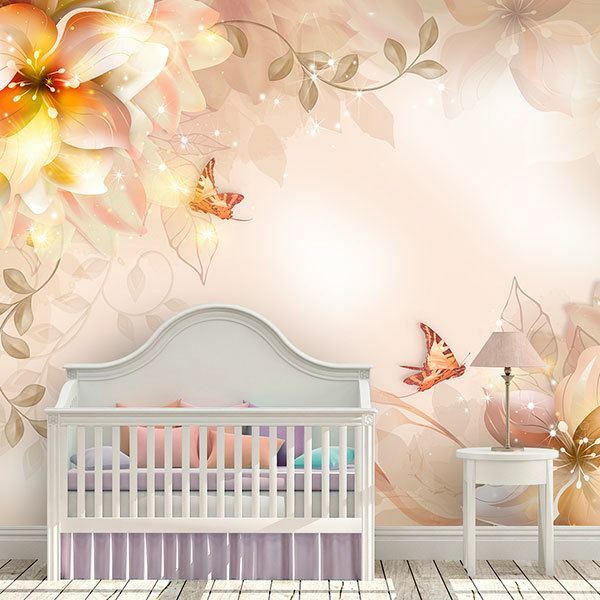 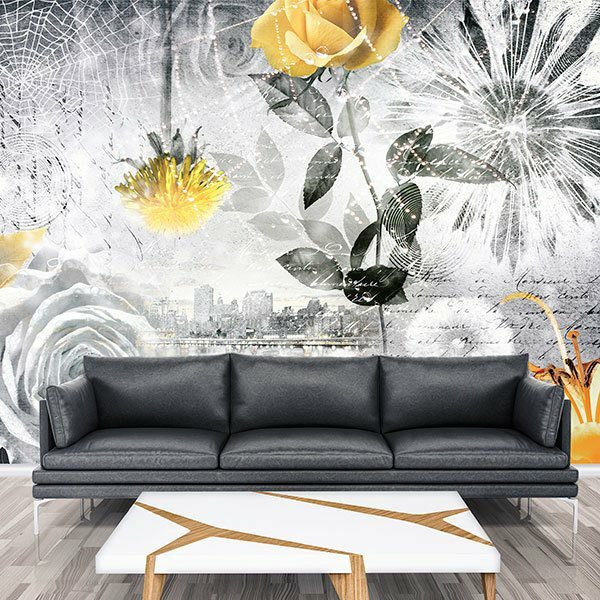 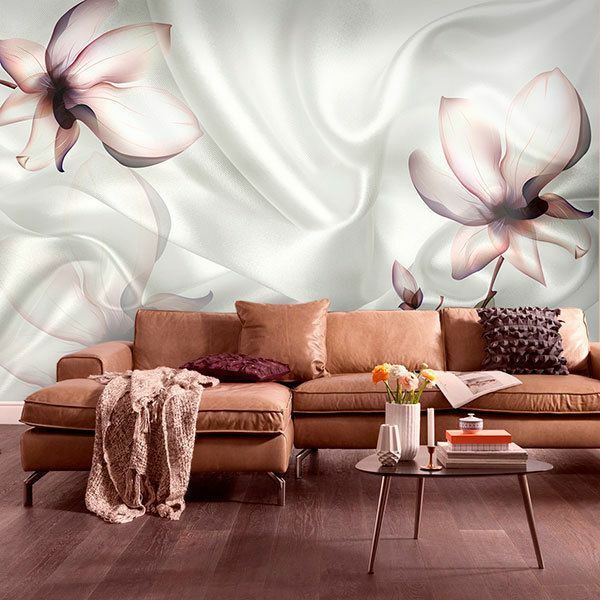 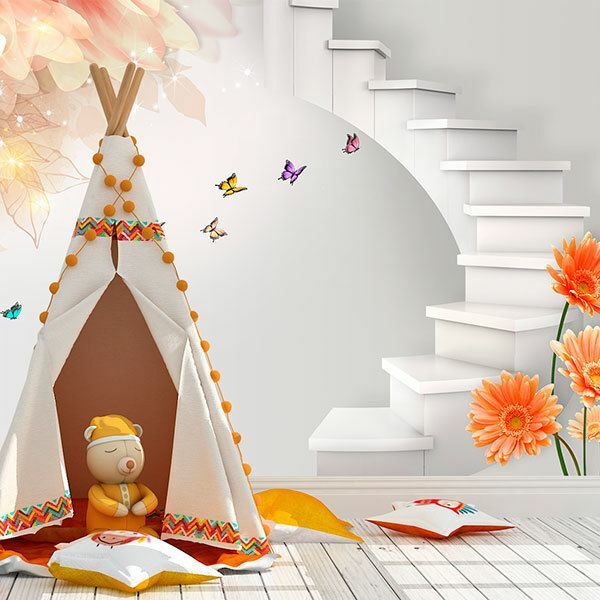 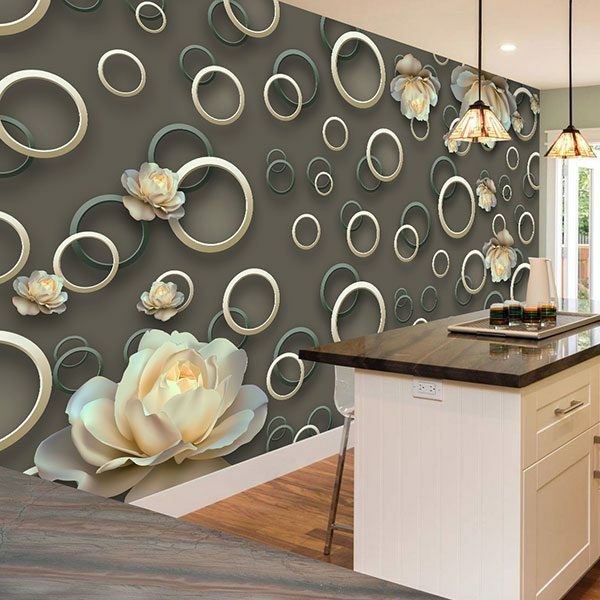 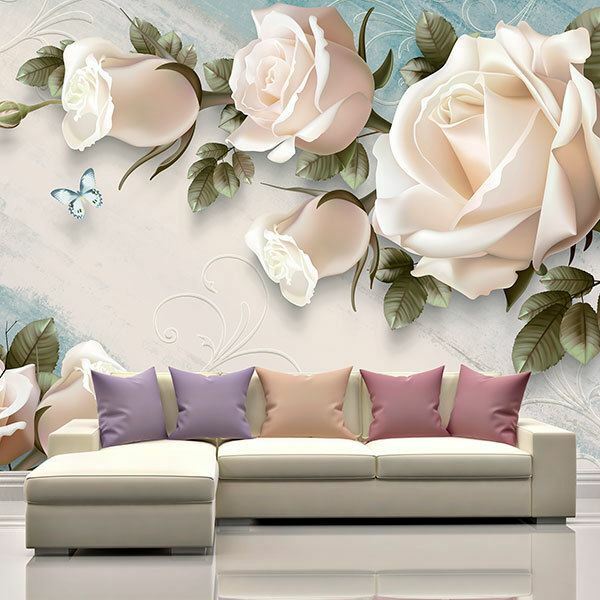 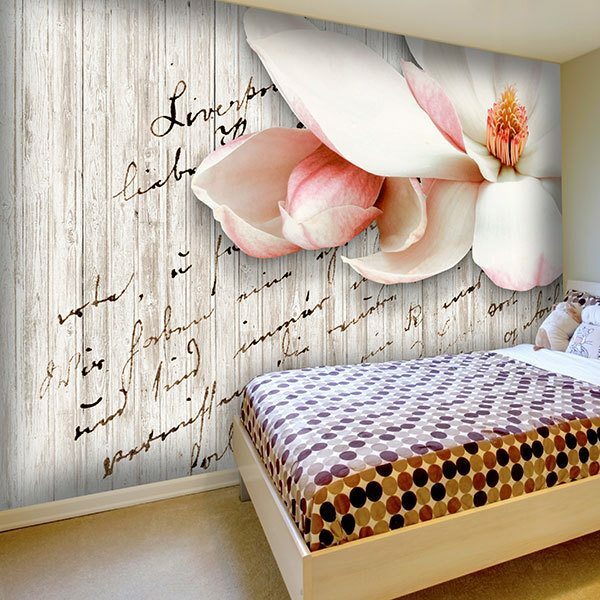 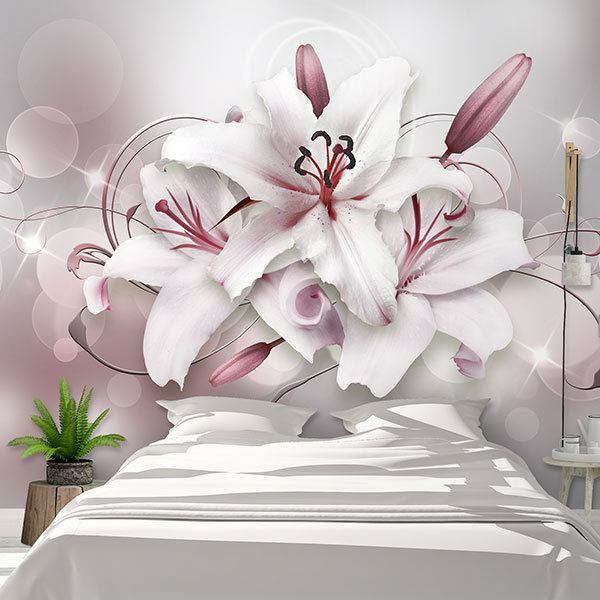 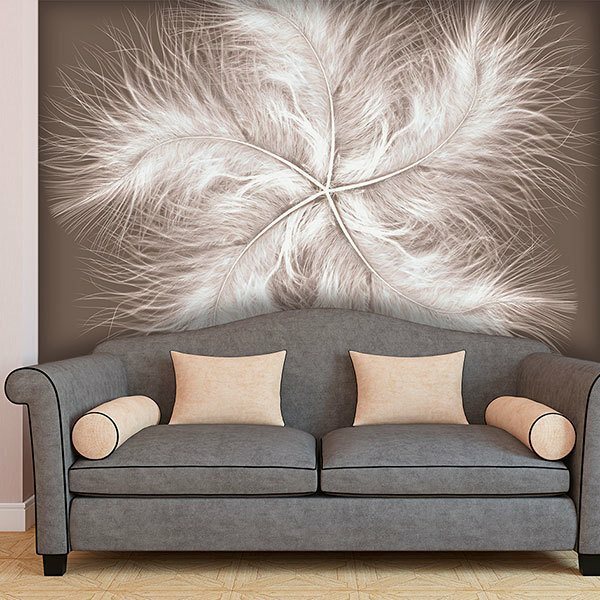 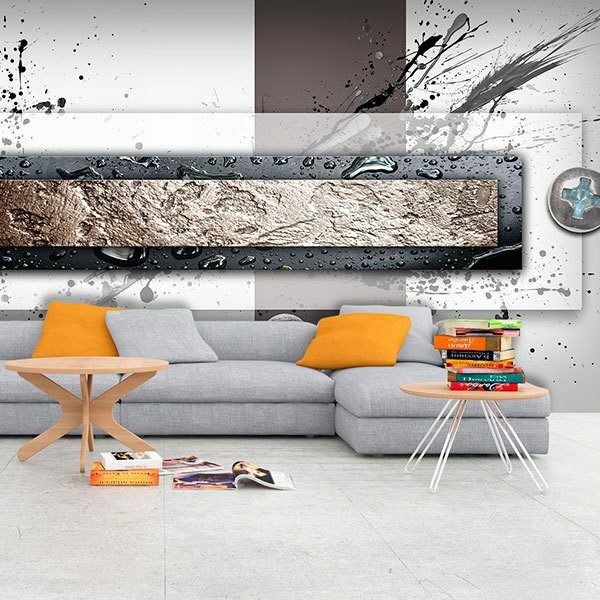 They are a fantastic solution to decorate an area or wall without a specific reason, therefore easier to combine with the decoration of your home.